The 14th Annual Cardiff Dog Days of Summer is presented by Cardiff 101 Main Street and the City of Encinitas. This free event features over 140 dog-related vendors, rescue groups, pet adoption agencies, and a carefully curated “Maker’s Market Row”. Activities include dog contests, live music, kids activities, beer & wine garden, food trucks, and more. Interested in sponsoring the event? Interested in being a vendor? Read on! The event’s special features are the “Rescue Row” presented by Rancho Coastal Humane Society and sponsored by John Stevenson Plumbing. All Rescue Row event proceeds are donated to Rancho Coastal Humane Society whose focus is to rescue, shelter, and find homes for companion animals while promoting humane ideals through education and community outreach. The City of Encinitas “Pet Health Expo” will be on-site providing pet services including: micro-chipping, licensing, vaccinations and more thanks to San Diego Humane Society. Last year’s event drew over 5,000 attendees throughout the day. Check on the video from the 13th Annual Cardiff Dog Days of Summer created by our friends at The Anton Eye. At the event you will find the carefully curated “Maker’s Market Row” with quality handmade goods and opportunities to connect with local artisans. 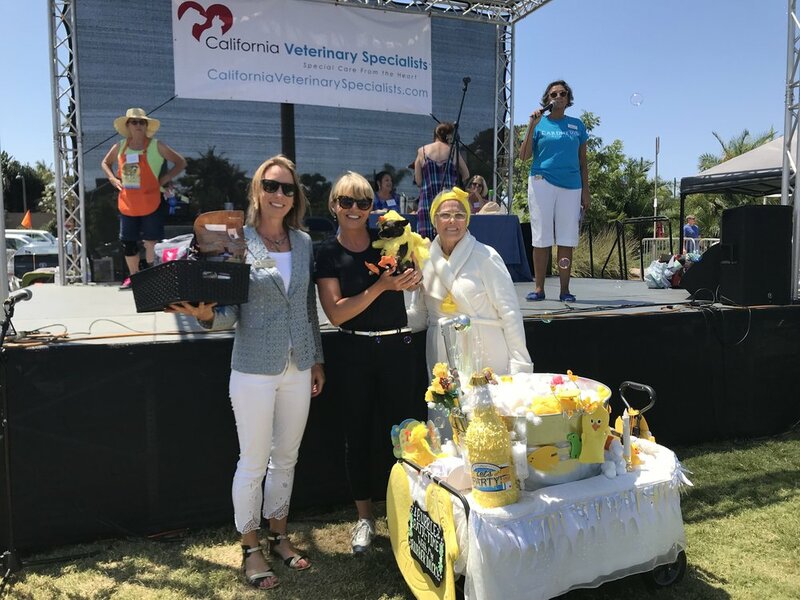 The “Rescue Row” presented by Rancho Coastal Humane Society will be the place to adopt a pet from numerous featured rescue groups. 16 dogs were adopted on site last year, lets raise that number for 2019! 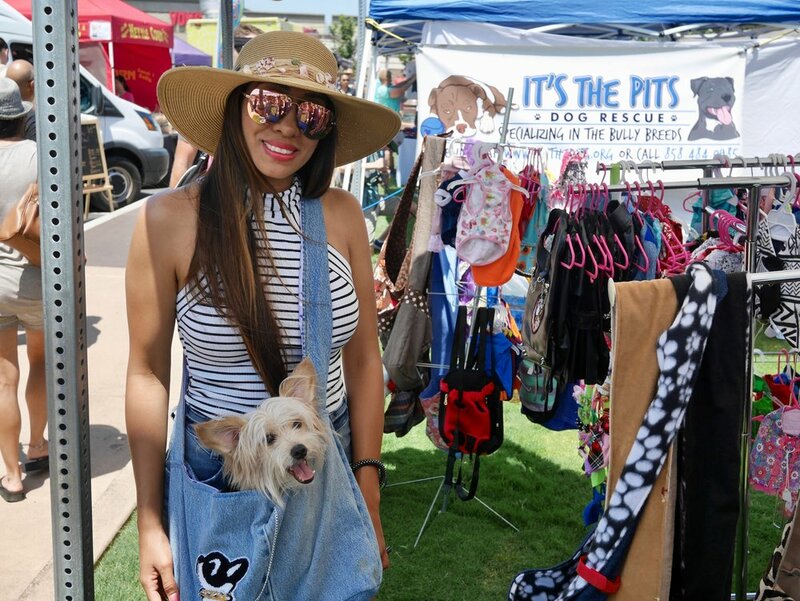 Check out the City of Encinitas “Pet Health Expo” area to visit for on-site pet services including microchipping, licensing opportunities, rabies vaccination and pet care information provided by San Diego Humane Society. "While we celebrate the Cardiff Dog Days of Summer one day each year, every day is a great day to be a dog in Cardiff. Dogs are part of the family. We take them with us everywhere. They go with us in the car, at the park, or for a hike by the beach. In Cardiff, every day is a dog day." - Rancho Coastal Humane Society. Does your dog like to strut its stuff? Our popular dog contest is back and its better then ever! New for this year every contestant will get a free photo taken in the AWSnap photo booth and get a commemorative Cardiff Dog Days of Summer bring to bring home! Also for 2019 we’ll be extending the time allocated for each dog contest category to allow for more contestants to enter and we’ve added a Best Looking Medium Dog category so more of our furry friends can participate. Compete in a contest and you could take home a ribbon for 1st, 2nd or 3rd place as well as a goodie bag filled with cool prizes! Registration is the day of the event from 9: 45am-10: 15am with a $10 cash per entry or $12 for credit/debit. Eat, drink and dance all in one for 2019! Enjoy refreshing brews at The Lost Abbey Beer Oasis situated next to the food vendors. Here you can drink, eat and enjoy a wide variety of music that will keep playing two hours after the festival closes. A portion of the proceeds from drink sales will benefit Rancho Coastal Humane Society, so drink up for a good cause! .The food area will have tasty bites by local food truck purveyors. Mizu will be providing free hydration stations filled with fresh water from Palomar Water so make sure to bring your reusable bottle to stay cool and hydrated! Make sure to stop by the Cardiff 101 Opportunity Drawing booth to purchase tickets to win cool gear from Gaucho Goods, Goldcoast Skateboard, Vertra Suncare, Peter Grimm hats, and more! All four legged friends are welcome at this dog friendly event but be aware that all dogs must be on leash (6 feet) at all times at the park, except within the Maggie Houlihan Memorial Dog Park area. Be aware that the event is located next to a skatepark. If you know that your dogs do not like skateboards please keep clear of the skatepark. We also ask that you be respectful of the park and clean up after pets. 9:45 AM - 10:15 AM Dog Contest Registration Opens. *Limited entry available so come early to secure a spot! The Encinitas Community Park is located less than a mile East from beautiful Swami's State Beach. From HWY 5: EXIT Santa Fe Dr - head WEST – turn LEFT just past “Plant Power Fast Food” and drive south along the road to PARK ENTRANCE at the back of shopping center. Parking is available at San Dieguito Academy with a shuttle service (dogs are allowed on the shuttle!) to and from the park from 8:00 am - 6:30 pm. Thank you to our 2019 Cardiff Dog Days of Summer Partners! 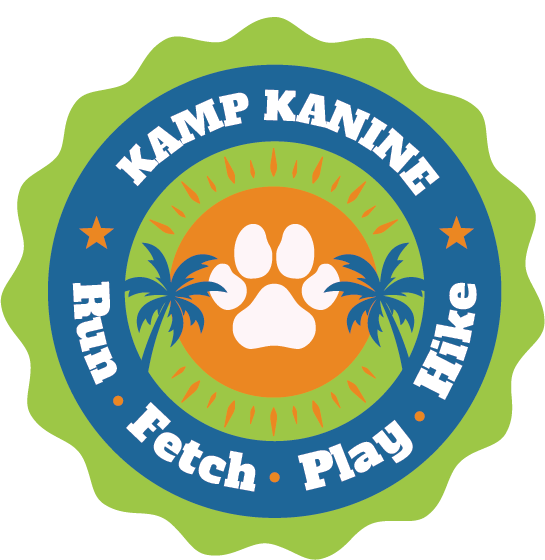 Interested in joining us at Cardiff Dog Days of Summer as a vendor? We’re currently accepting applications for approval in the following categories. Note we only have 30 spaces for Maker’s and to be eligible you must be able to show that 75% of your product is HANDMADE locally. Our primary focus at Dog Days is showcasing the locals finest available pet health aids, services, food and nutrients, accessories and items that pamper our four-legged friends. We adore and respect non-profit organizations, their dedication and the services they provide dogs and their owners. As a Non-Profit 501 (c)(3) you will receive a discounted participation rate. We’re excited to showcase handmade pet products and meticulous creations from the best local artisans. The Maker's Market Row will feature innovators creating in a vast array of mediums, such as ceramics, jewelry, perfumery, clothing design, woodworking, and fabric art. Note we only have 30 spaces for Maker’s and to be eligible you must be able to show that 75% of your product is HANDMADE locally. Local makers will receive the same discounted rate as Non Profit organizations. We have two categories of food vendors; full-service and single-item food vendors. Because of limited room, spaces will be filled on a first come basis and food styles will be taken into consideration to ensure a variety of food options are covered. Corporate vendors are not pet related or food vendors and we provide a very limited space at the Dog Days of Summer. For greater exposure, consider sponsorship opportunities as well.